The Director or Director’s designee will issue a written ban letter to the individual involved. The letter shall indicate the reasons for the ban and the time period of the ban as well as instructions for the right to appeal the ban. The Director or designee will inform all staff with a description of the underlying behavior and the name and description of the banned individual. The Director shall notify in writing the banned individual, all staff, and the Library Board President about the decision. The Director will review and may reconsider the decision to ban an individual upon written request of the individual and may shorten or terminate the banning period if information submitted by the individual warrants such modification. 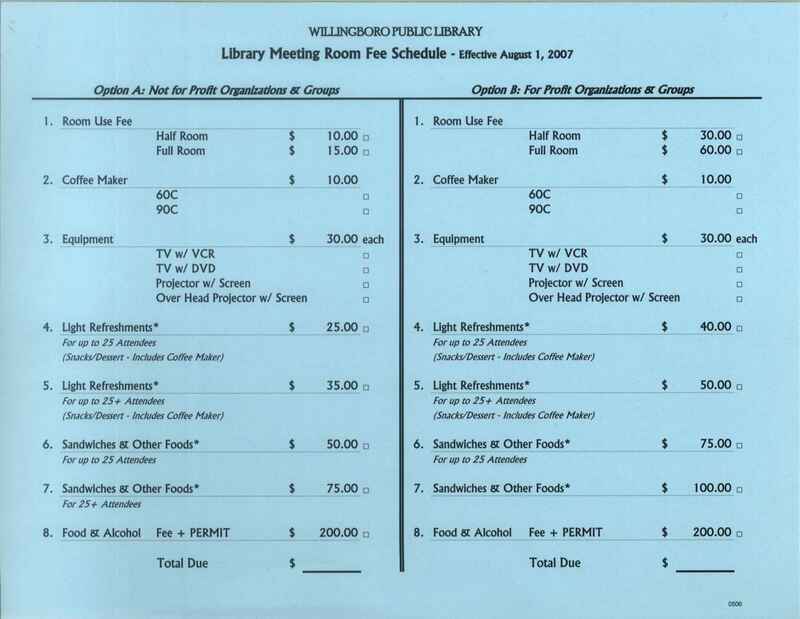 Until such time as the banning letter has been reviewed and/or modified by the Director or reversed on appeal by the Library Board, the individual may not use the library. As an alternative to banning a juvenile, a supervisor and a staff member may restrict a juvenile from independent use of the library for a period of 30 days (first restriction) or 90 days (second restriction.) The juvenile whose library use is restricted may use the library during the specified period only when the juvenile is accompanied by a responsible parent or guardian. The juvenile’s parent or guardian must be notified of the restriction via certified mail. Failure to abide by the restriction may lead to banning of the juvenile from the library. Notice of Appeal: The Director’s written determination may be appealed to the Library Board if the aggrieved individual files a written notice of appeal within 10 days after he/she receives the determination. Such notice shall be filed with both the Library Director and the Library Board President, c/o Willingboro Public Library, 220 Willingboro Parkway, Willingboro NJ 08046. The Board shall hold a hearing within 30 days after the notice has been filed. The banned shall be notified at least 10 days before the hearing. Hearing: At the hearing, the individual may be represented by counsel, may present evidence, and may call and examine witnesses and cross-examine witnesses. The President of the Board shall conduct the hearing. The proceedings shall be recorded. Decision: Within 30 days of the completion of the hearing, the Board shall issue a written decision. The Board shall have the power to affirm or reverse the written determination or to remand it to the Director or designee with instructions for reconsideration. The decision, except for remand, shall be a final determination for the purposes of review. If a banned individual enters the library before the return date listed in the ban letter, police will be called and the individual may be arrested for trespassing.